Have you ever been chased out of a hostel room by crazy Italian women? Stopped by Hungarian police? What about missing your flight to Africa? 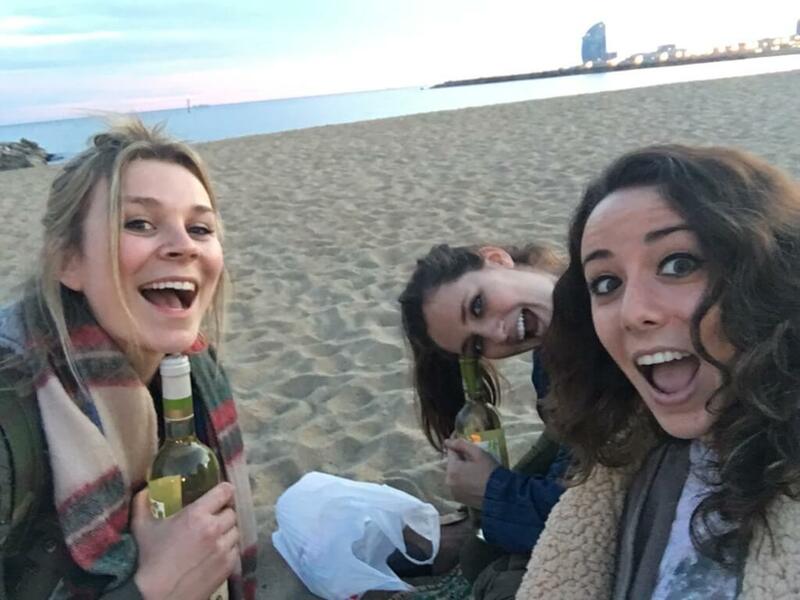 Last spring, I chose to study abroad in Barcelona, Spain. When I thought of studying abroad, I thought back to multiple Instagram’s I had previously liked with people posted in front of the Eiffel Tower or biking in Greece. Cute and trendy layouts of the beautiful views, buildings, and of course, the food. I couldn’t wait to hop across the pond and post pictures of the top of Montserrat, the FC Barcelona soccer games at Camp Nou and the decadent cuisine I would try along the way. But little did I know, none of these things would happen. I planned on spending a day in Montserrat, climbing mountains and tasting wine. Instead, I overslept the day of the trip after a night of excessive partying at Opium, one of the best tourist clubs in Barcelona. Despite living across the street from Camp Nou, I never made it to a single soccer game. And I most certainly did not get the chance to experience European fine dining, unless you count Itapa, the equivalent to Little Caesars Pizza. Many of my memories abroad consist of stress and mayhem. I think back to the time my friend McKenna accidentally booked a hostel in Rome for two people instead of four, causing my crew to sneak in only to be found by the owner, a crazed Italian woman who threatened to call the cops on us in the middle of the night. Or the time my friends and I missed our flight to Africa. We had to reschedule the flight with money we did not have and so desperately needed for food. And I can’t forget about the time we tried to ride the Hungarian Metro for free in Budapest. The police stopped us, handing us a ticket for 8,000 forints, AKA $30 in the United States, AKA a lot of money for us at the time. These situations never came up at home; I always lived comfortably. I never had to worry about running out of money or watch out for pick-pocketing. And I most certainly never had to worry about my grades in school. Going to school in Barcelona in no way compares to attending any college or university back in the states. Because my metro stop was so far away from school, I had to wake up at 7 a.m. just to make it to my 9 a.m. culture and food class. Add a late night of partying in with a strict absence policy and you’ve got yourself a sticky situation. 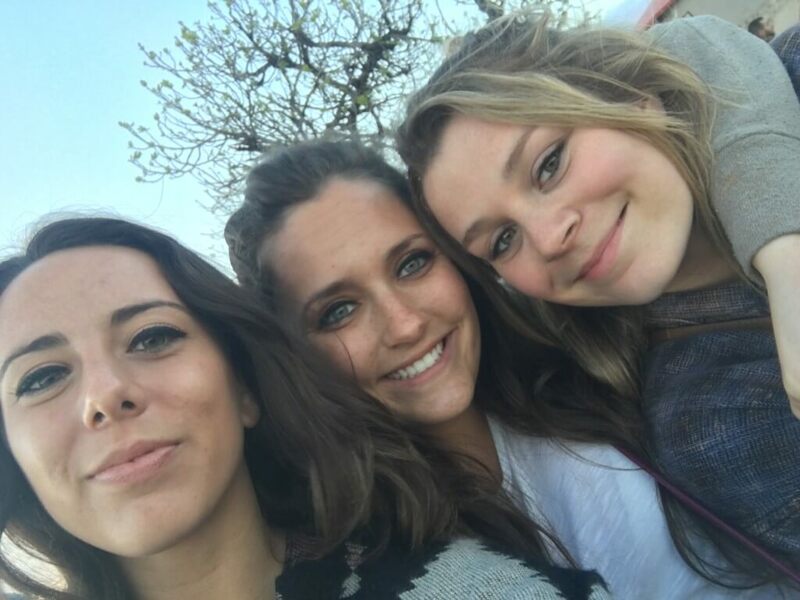 I had mounds of homework and papers due each week, no money to frivolously spend, the constant desire and pressure to go out to clubs almost every night and two, free spirited best friends down for anything. The “American-me” would’ve cringed at this scenario. “European-me” dove head first into sleepless nights and a hunger for adventure far more ravenous than my actual appetite. In just four months I ended up with one stolen wallet, several excruciatingly painful hangovers, a drained bank account and countless excursions gone completely wrong. Sure, I came home broke, starving and without the perfect journey abroad I once imagined. But I also came home with stories you wouldn’t believe and a better attitude and outlook on life. So maybe I did miss out on expensive, champagne filled brunches at the Eiffel Tower, trips to southern Italy and jumping out of planes in the Swiss Alps. I spent way too many nights running away from bouncers at the clubs, ahem, Opium. Sure, my GPA and my wallet suffered slightly from my semester in Spain. And of course there were moments that I wanted to cry from exhaustion, hunger and sleep deprivation. 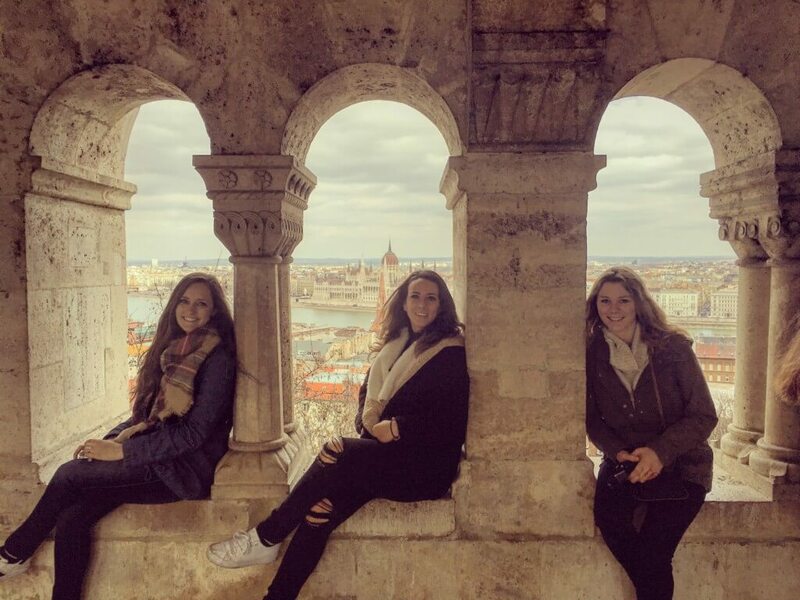 But I made it and lived to tell the dozens of stories that I now have from my semester abroad. My Instagram feed might be a little deceitful. I chose to selectively showcase the “perfection” in my trip and not the moments of complete chaos and confusion. I can only imagine the moments of pure panic and insanity when I think back to my European adventure. And for that I am a much more interesting person, even if my Instagram doesn’t show it. Flavored coffee and shih tzu enthusiast. I study public relations, Spanish and international studies. The only 20-year-old senior at Penn State.